During my recent trip to Sabah, I was requested to present a talk to members of KadazanDusun Chamber of Commerce & Industry whereby content presented are preferably other than grassroots innovation. Therefore I decided to speak about Innovation in Marketing, a topic I never speak about but with lifetime experience in marketing & brand management. For those who find me a stranger, I am a graduate from Institute of Chartered Secretaries and Administrators and also a MBA graduate from Cardiff Metropolitan University with 15 years industry experience in entrepreneurship, marketing & brand management. Currently, I hold the position of Chief Operating Officer in Malaysia Innovation Foundation and also a part-time blogger in digital marketing niche. Click here to know more about me. Delivering a topic on Innovation in Marketing is important because during my 7 years career in Malaysia Innovation Foundation, many innovators I met failed to kick-off their business successfully, mainly due to lack of marketing basics let alone innovation in this domain. Businesses in respective industries often faced with challenges such as fierce price competition, market retention & expansion, inconsistent sales growth, inefficient delivery system and lack of promotion budget. All these challenges are mostly resulted from the impact caused by disruptive technologies and can only be solved via marketing innovation, whether the changes are incremental or significant. Marketing Innovation can widely be defined as new method of communicating and delivering value via an offering to the customers for the purpose of selling. Let’s face it, if you are an entrepreneur I am sure the ultimatum other than serving the needs of your customers, is to make your business profitable and sustainable. In fact, marketing innovation is not something new and it happens since many years ago. During presenting my talk to KCCI members who are mostly in business, many find it weird when I mentioned the word “pricing innovation” as it is not something that is in their list of consideration. One good brand successfully implementing this type of innovation is Dollar Tree. Rather than determining price for its products based on the conventional method “cost + markup = price”, it offers flat rate pricing of USD1 dollar for all products sold in its ecommerce store. This innovative flat rate pricing not only attracts sales but also creates free promotion for the business itself. Common innovation focused by the industry is still product innovation. Look at Tamagochi in the 90’s where this product created high demand globally. It recognizes the desire of consumer to have sense of ownership with no real commitment way before marketers talked about behavioral market segmentation. The company therefore innovates a device that requires consumers to take care of the digital chicken like how a mother takes care of its child, providing food, shelter and love but need not undertake full responsibility like raising a child. This directly gave a sense of fulfillment to its consumers but with no serious commitment. Tamagochi recognizes importance of consumer behavior while other brands still categorize its consumers according to basic demographics such as gender & age. Despite this, innovation evolves over time and now Tamagochi is no longer an innovation as it longer able to achieve a FIT between industry supply and consumer demand as competition moves in. Ecommerce is mushrooming in Asia especially those countries still in developing stage. This creates a need to innovate efficiencies and effectiveness in distribution channel. 7-Eleven recognizes the opportunity and therefore implement parcel lockers in its stores. To make it more interesting, some parcels are branded with respective ecommerce brand such as Amazon and Ebay. For decades, most marketers agree that brands should be consistent when communicating with its audience. However, Google challenges this norm and adopts the concept of “Branding is about Change”. Look at google.com during festive seasons or trending around the world. Its logo changes to reflect the festive season. Innovation needs courage and Google did it! So, who can still associates brand with consistence? Brands no longer sell products or services, instead they sell value. Product innovation is already a necessity for every brand and solely depending on this is no longer sufficient. There must be a mix in marketing innovation. In the past, delivering value is a linear process but has now becomes a cycle. Brands are not only required to deliver new values to its customers but must continuously measure customer’s satisfaction and learn their undiscovered desire and re-innovate to sustain. Not only that, unlike in the past where companies reach huge number of prospects with the hope to convert a fraction of them into customers; today companies reach lesser number of prospects, convert them into friends, then customers and ultimately making their customers to become workforce. 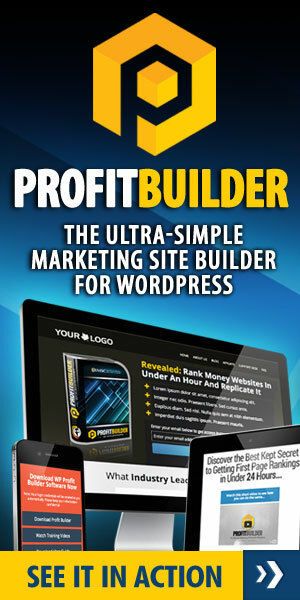 This marketing funnel model can be clearly seen used by Amazon, Uber or Ebay – mostly technology-based companies. In this marketing age dominated by massive data, permission marketing is the new order. Brands need to ask for permission in order to show their offering. Twenty years ago, virality is driven by flash but now content determines virality. Now, good and timely content are generated by users and no longer solely by marketers. With the speed technology moves in, marketers need to adopt new rules of promotion & branding in order to remain competitive and relevant. However, if a product doesn’t solve a problem or need, no amount of promotion or branding exercise is going to make a sustainable success. That means product innovation has indeed becomes a necessity! Content can be delivered in many forms such as article, video, podcast, infographics, comment, endorsements, events, augmented reality, virtual reality and many more. 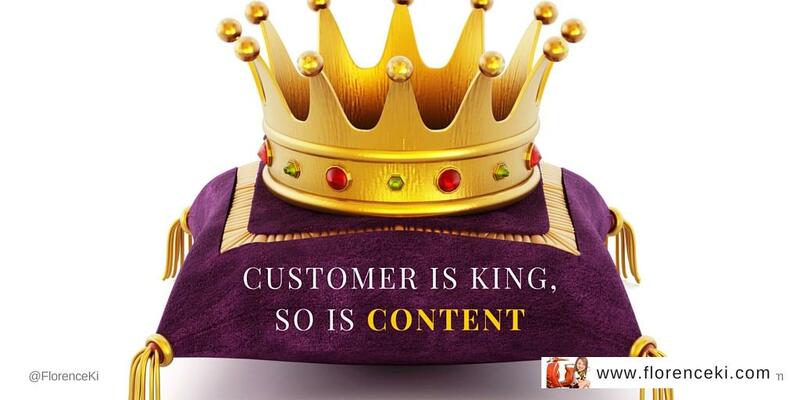 Brands need to be more innovative in developing compelling content in order to compete and be found by customers. Some content commonly favored by consumers are those related to current & emerging trend; those with positive emotional value, interactive and educational. Regardless of what content you choose, make sure it is simple to understand and does add value to whoever is reading your content. Personally, I believe business has only two major functions – Innovation & Marketing. Without actively involved in these 2 functions, businesses can no longer achieve competitive edge. In the past, when you are in business, you are considered well to do. But now businesses need to put in extra effort to make it sustainable let alone become industry leader. There are much more I can share on marketing innovation especially in the area of promotion & brand management. For those who are interested to know more, I will be more than happy to share if time permits. 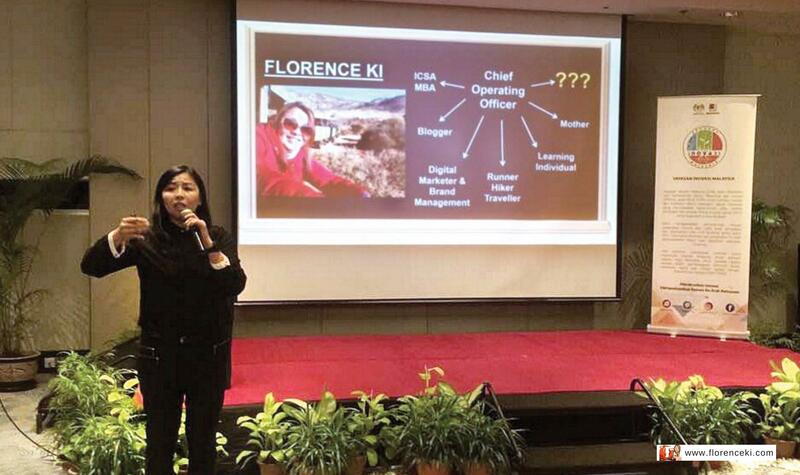 You can be reach via Twitter @florenceki and for my full speaking slides during KCCI Talk, please download here.